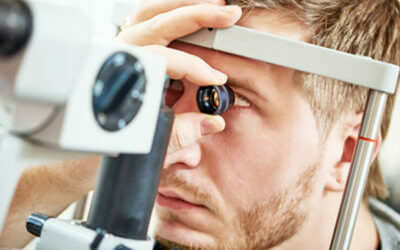 First class eye care with the personal touch. 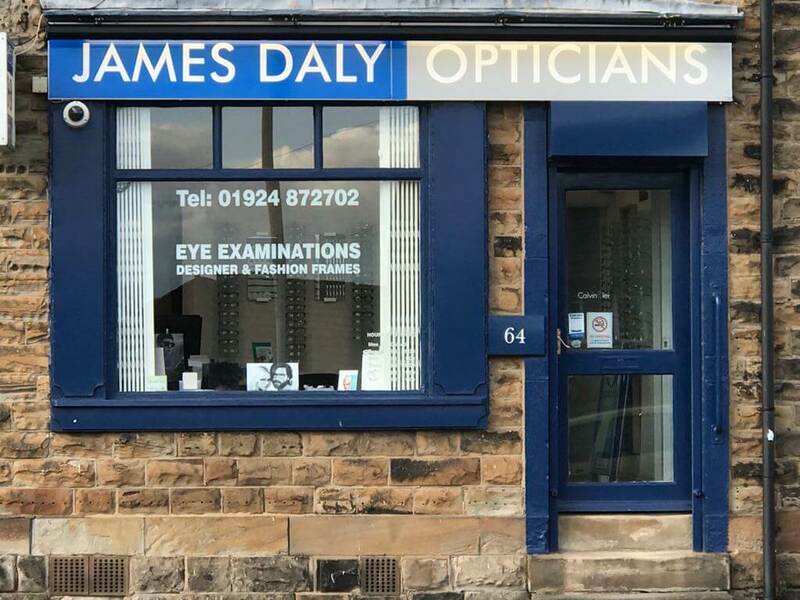 At James Daly Opticians we believe that the very best eye care is achieved through establishing a close personal relationship between patient and optician. So for friendly, personal service see James. You only get one pair of eyes. 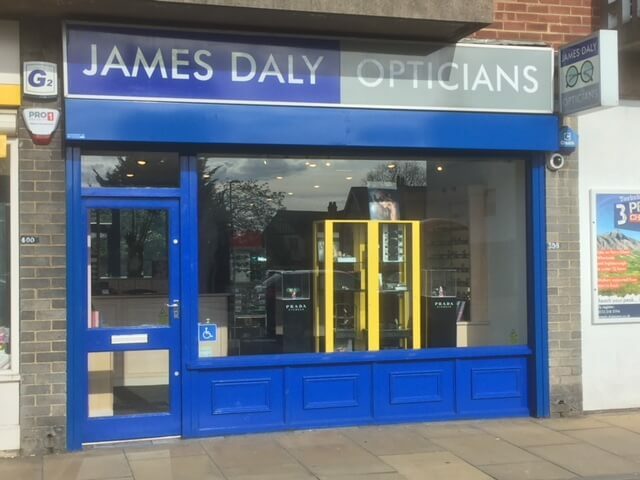 Let James help you take care of them.We have the latest diagnostic equipment including a retinal camera. 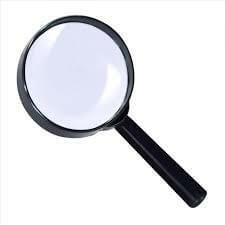 If you already use contacts or are thinking of trying them see James. 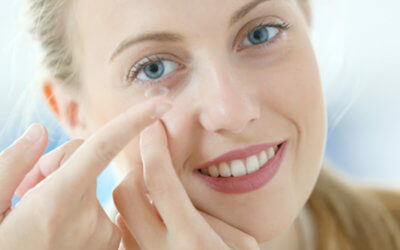 We offer a comprehensive contact lens service. We have a fantastic selection of frames from some of the biggest names in eyewear. Look good in the sun with our sizzling choice of sunglasses from some of the biggest names under the sun.